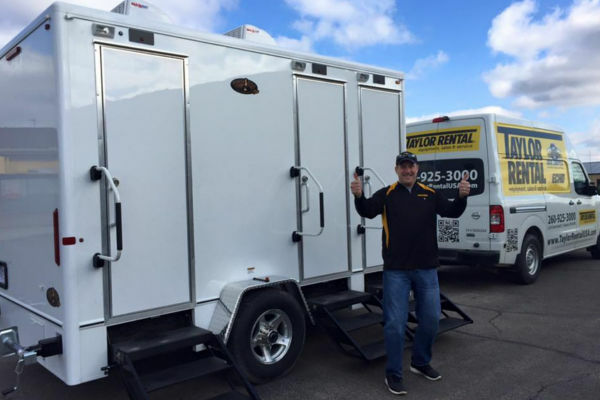 Welcome to Auburn Taylor Rental/Party Plus! 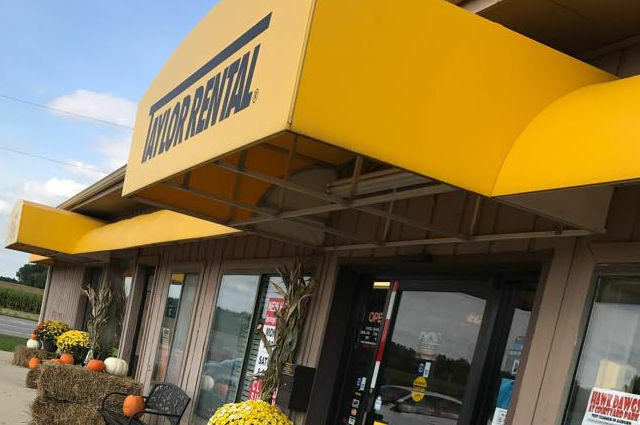 We have been serving the rental needs of contractors, home, and industry since 1977. 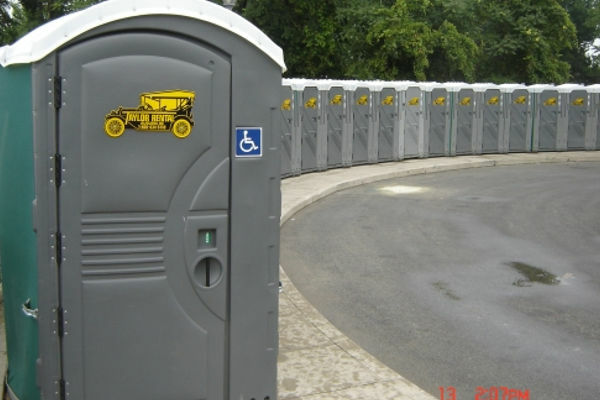 We have three service divisions: Equipment/Tool Rentals, Special Event/Party Rentals, and Portable Toilet Rentals! On top of all that, we also sell & service both new and used equipment. If you don’t see what you want, just email or call our helpful staff. Feel free to browse around our ONLINE store, put together some items you are interested in, and we will send you a quote! We have a full service shop with full time technicians to diagnose, repair and perform both warranty & non-warranty service. Making wedding dreams come true for over 42 years, swing by our one-stop shop for all of your custom wedding, party, and event needs. 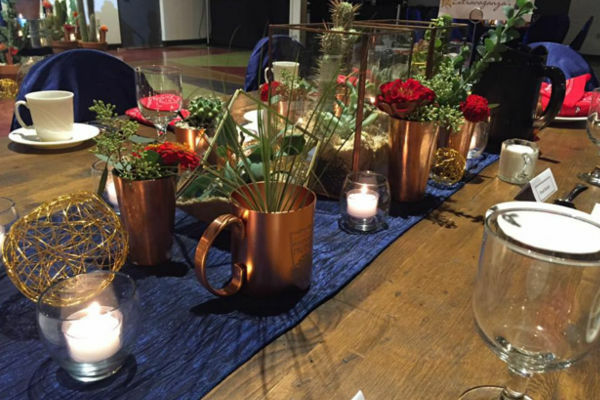 We will make sure your event is set to impress, with our inventory of inflatables, tents, tables, chairs, custom linens, and much more. 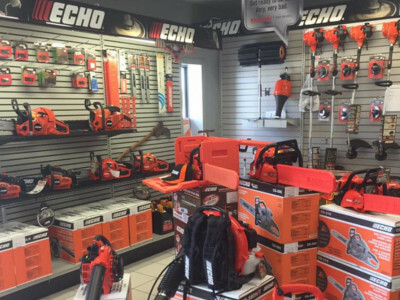 We offer a wide range of equipment for your home projects, work ventures, or fixer uppers. 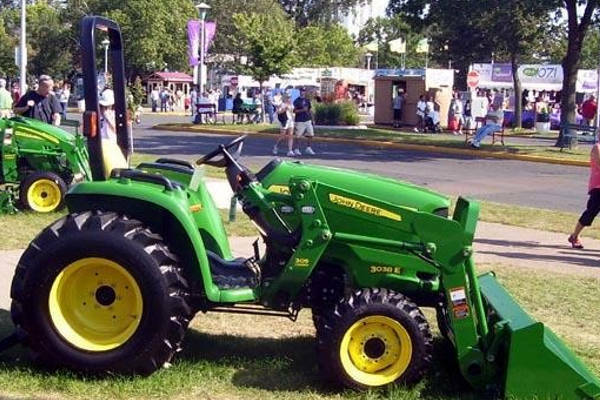 Check out our well-maintained tools and equipment to get your jobs and projects done! 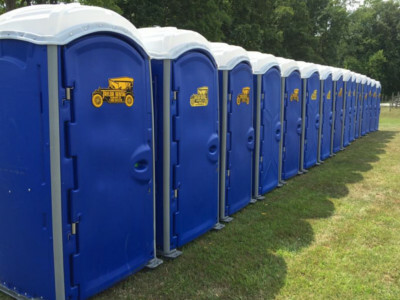 Servicing all of Northeastern Indiana with portable restroom service, including long term construction units, special event units, handicap accessible units, hand washing stations, and our NEW 3-stall portable restroom trailer with running water and air conditioning. Look no further than Auburn Taylor Rental/Party Plus for sales & service of Echo Equipment, Dixie Chopper, Wacker, Hilti, parts, and much more. Our full service shop can diagnose, repair, and perform both warranty & non-warranty work.